What an afternoon of sporting brilliance! 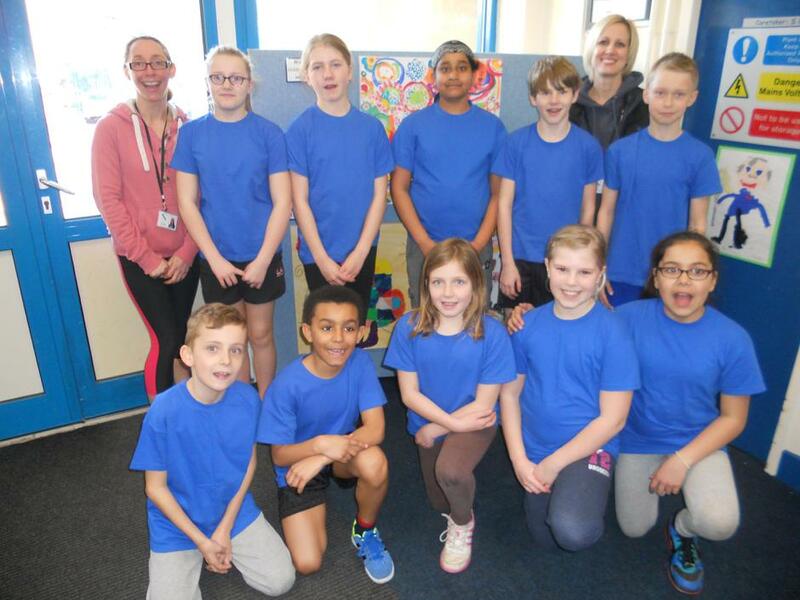 A team of ten year 5 and 6 pupils went to Wilsthorpe School to compete in the ‘Super 6’ Indoor Athletics Competition. The first half was field events: speed bounce, chest push, javelin, vertical jump and standing long jump. Rilee and Daisy-Mai were particularly impressive, scoring the highest or farthest in four out of the five events. Raj threw an amazing length of 15m 10cm in the javelin. The second half was track events: 2 x 1 race, 2 x 2 race, 1 x 1 race and a relay with all five boys and five girls taking part. Liberty and Catherine were speedy runners with Liberty and Daisy-Mai winning their 2 x 1 race and Catherine winning hers. All of the children: Liberty, Daisy-Mai, Catherine, Jasmine, Angel, Michal, Raj, Max, Rilee and Jack were fantastic, not only in their sporting prowess but also in being great ambassadors for Longmoor Primary School, by behaving impeccably and thoroughly enjoying themselves. It was an absolute pleasure watching the children cheer each other on and try their best in everything.